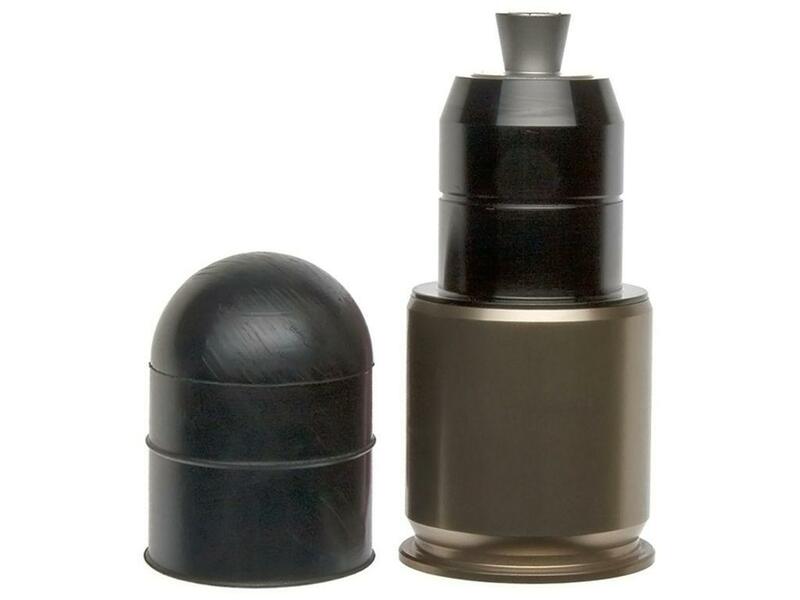 ASG Madbull Rubber Head Airsoft Grenade | ReplicaAirguns.ca | Easter Weekend Sale! AMP Firepower Green Gas Can - 8 oz. Comments: ASG and Madbull have delivered the most realistic airsoft grenade to date! 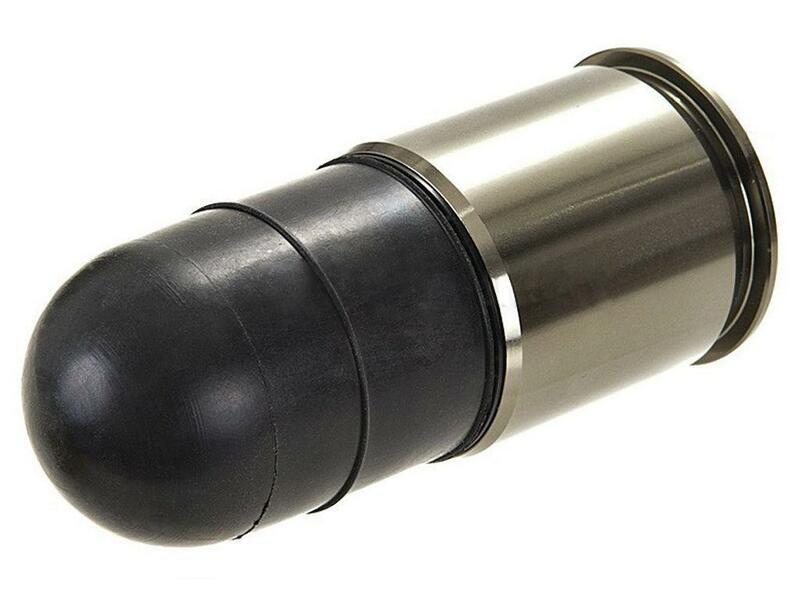 This green gas powered 40mm shell launches a single rubber slug round up to 70ft. 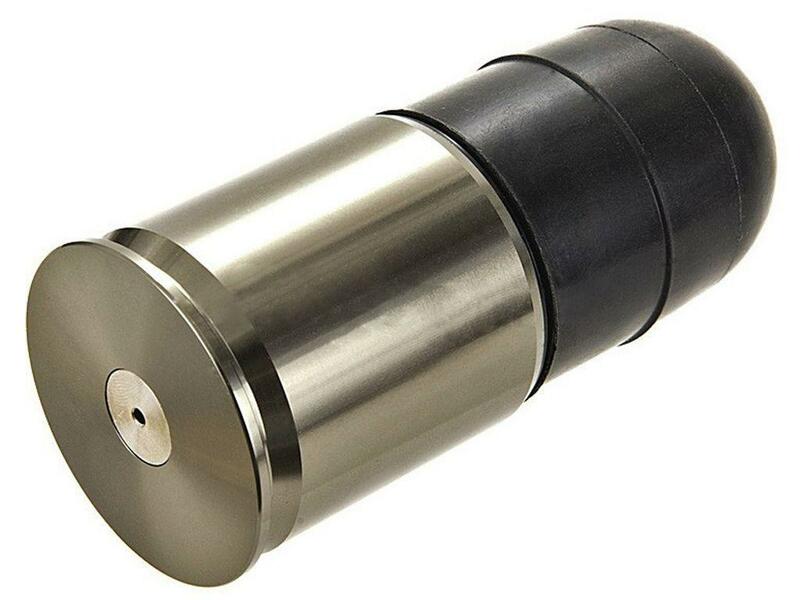 It loads into any 40mm grenade launcher gun or RIS mount and fires off with a loud blast.